APPEAL AMOUNT RAISED BY DULWICH COLLEGE, BEIJING. Little Jia Rui is almost 2 months old. 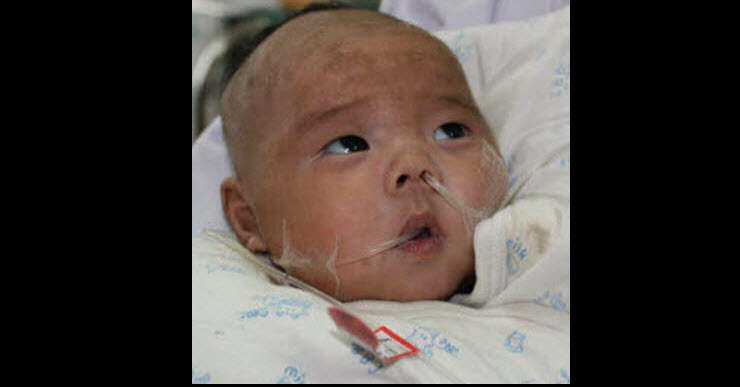 He was born with a severe heart defect which would have needed surgery within 2 weeks of his birth. Unfortunately, due to poverty, he didn’t get this emergency surgery in time. Roundabout would like to help him have the life saving surgery now, even though the risks are higher than if he had been given surgery earlier, we still wish to try as without it he will not live. The cost for his surgery may be up to 100,000 RMB. His family has about 60,000. His parents talked to the doctors and said they have no choice but to give up, they simply do not have a way to get the money needed. This is dreadfully sad. Just too too sad. 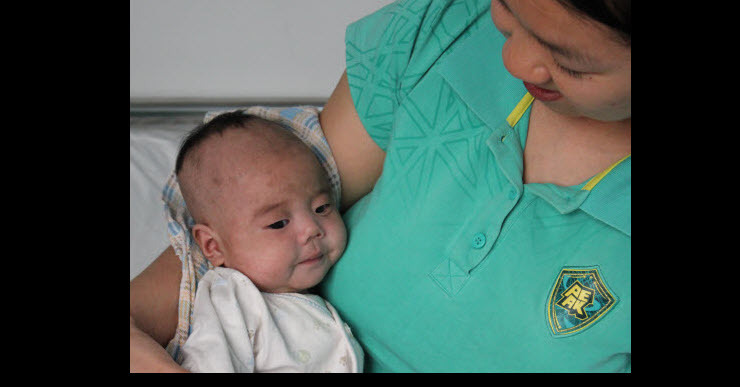 The doctor wants to help them get funding, so they can do surgery to save the little boy. 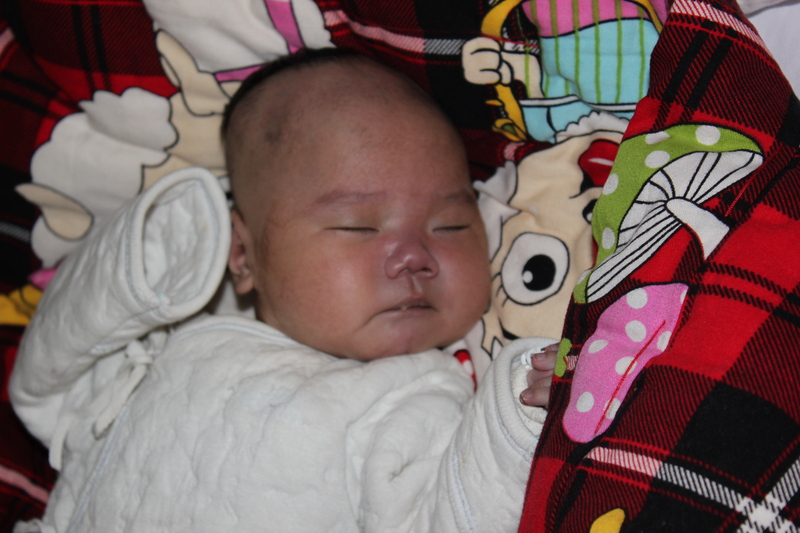 We are very grateful to the Parents Charity Committee and Dulwich College, Beijing for donating the total amount needed to help this little boy, without your help this tiny life would not have been saved. Jia Rui has had his surgery and doing very well indeed. His parents have no words to express their gratitude to everyone who helped to save their precious son. We wish them a future filled with happiness.